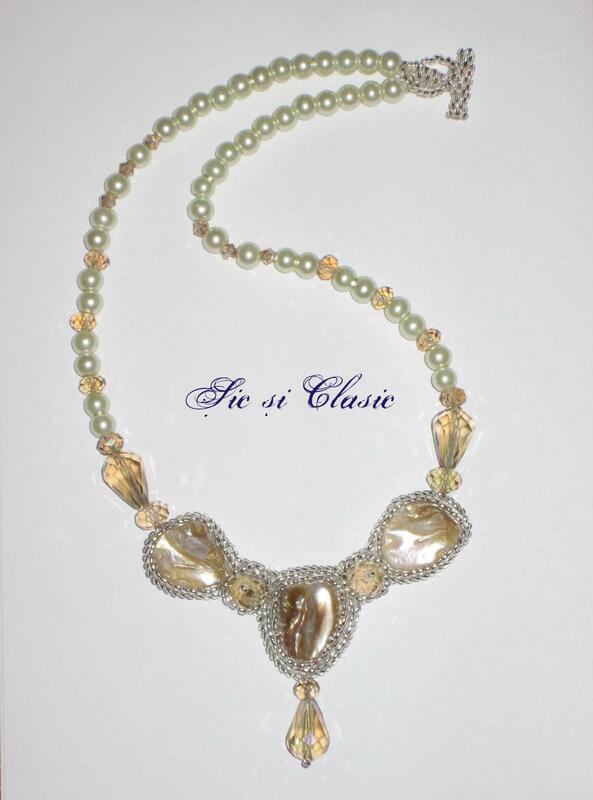 Check out these gorgeous necklaces….. 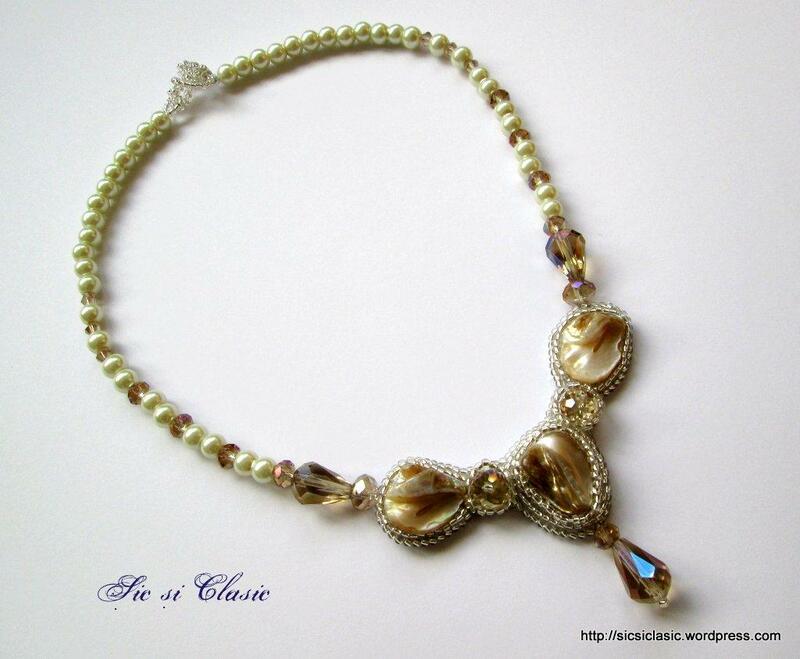 Romantic necklace for an elegant opera evening dress. 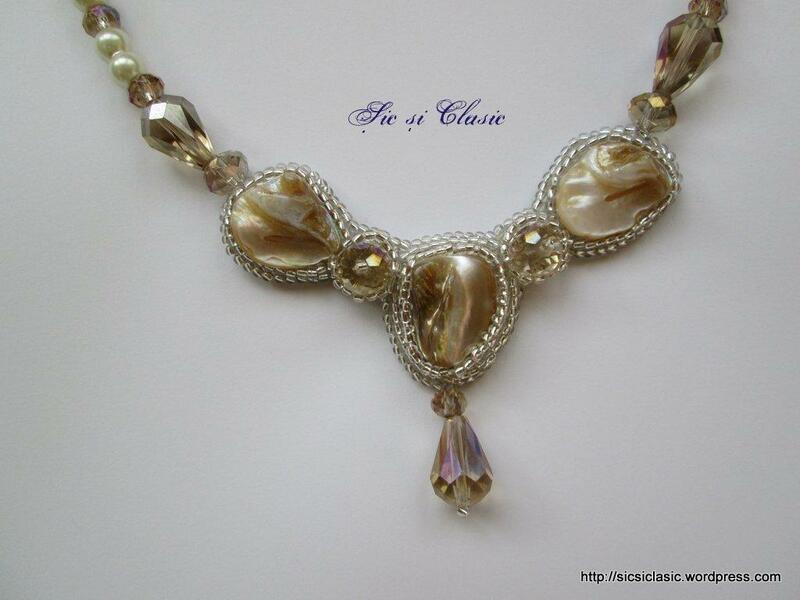 This necklace is designed to be that piece of charm for a personal touch. Hi. Are you watching your weight like me? If you do, then this beautiful post should be of help to you….. I think this is an interesting way of getting yourself to work out. Such goals certainly qualify as SMART goals. Attainable – this of course depends on your personal circumstances. 2,013 pullups in a year works out to about 6 pull-ups a day, or about 39 per week. Looks do-able. Realistic – 20,013 pushups in a year translates to about 55 per day. Can you do that? You decide. Time-bound – the time limit for achieving the goals is already defined as this year. A lady’s handbag which contained her cell phone, credit card, wallet etc., was stolen. Twenty minutes later, she called her husband, from a pay phone telling him what had happened. The husband then said, “I received your text asking about our pin number and I have replied a little while ago”. When they rushed down to their bank, the bank staff told them that money had been withdrawn. The Smart thief had actually used the stolen cell phone to text the husband in the contact list and got hold of the pin number and within 20 minutes has withdrawn all the money from their bank account. What’s important here is, when sensitive information is being asked through text, “confirm” by calling back…let’s be wise and sensitive. Thank God recharge cards and call rates are more friendly and easily gotten in recent times. 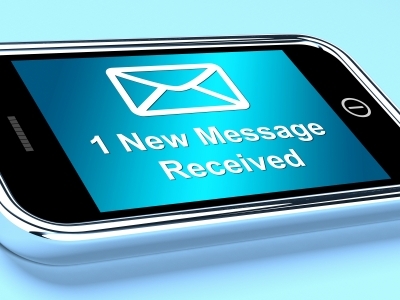 Also, when you are being sent a text by friends or family to meet them somewhere, be sure to call back to confirm that all message came from them. If you don’t reach out to them, be careful about going to places to meet “family and friends” who text you. SHARE WITH FRIENDS BECAUSE I JUST DID. An automated teller machine or automatic teller machine (ATM) , also known as an automated banking machine (ABM), Cashpoint, cash machine or sometimes a hole in the wall in British English and Hiberno-English, is a computerised telecommunications device that provides the client of a financial institution with access to financial transactions in a public space without the need for a cashier, human clerk or bank teller. The customer is identified by inserting a plastic ATM card with a magnetic stripe or a plastic smart card with a chip that contains a unique card number and some security information such as an expiration date. The first ATM was put into use in 1959 in the Kingsdale Shopping Center in Upper Arlington, Ohio. The ATM machine is a modern day invention that has been globally applauded, accepted and used. However, like every other very good invention, it has not been without its own setbacks. I have been a victim of this machine a number of times. Same goes for my friends. Hence, I decided to do this post. Fraud. There have been so many reported cases of ATM card’s password forgeries. Fraudsters have devised a means of getting and using the ATM card users’ password to steal money from their bank accounts. This they do without the cards. One low-tech way is shoulder surfing (i.e. looking over someone’s shoulder, to get information) your card’s personal identification number (PIN) or password by a criminal. Another way is to steal both the card and the PIN and use it withdraw money from the account. Seizure of cards. So many ATM machines have ‘swallowed’ the cards of some users due to, in some cases, technical defaults. This usually causes untold hardship for the account owner who has to spend days, weeks and sometimes months waiting for a solution to the fraud. It can even take a longer time where is an inter bank problem. Debits without payments. I have fallen a victim of this setback, say thrice. Fortunately for me, I was credited within one hour of the occurrence of the problem. Some people spend months pursuing this error. An account holder in one of the banks said for three months he was yet to get his account credited. 1. Insist that no one is within a distance that can make the person see your PIN when typing. 2. Where you suspect that your PIN has been seen, change it immediately, either using the machine you are using or use the nearest machine. 3. Where the machine seizes your card, report immediately to an officer in the bank who can act fast. Where they are slow on retrieving your card, I will advise you authorize you bank to stop your account until you are convinced that all is well. As soon as you get your card change the PIN immediately. i. Check the balance first to confirm that your banks’ network is connected to the ATM’s internet service. ii. Start with a small amount. This reduces the risk of being debited with a huge sum without payment, as a result of either the machine not being able to dispense cash or that there is no enough cash in the machine. 5. Keep your password very close to your heart. Where you have to inevitably release your PIN to someone, change it immediately after collecting it back. 6. Do not be careless with your card. 7. Where a particular machine is notorious for ATM-related problems, avoid it. 8. 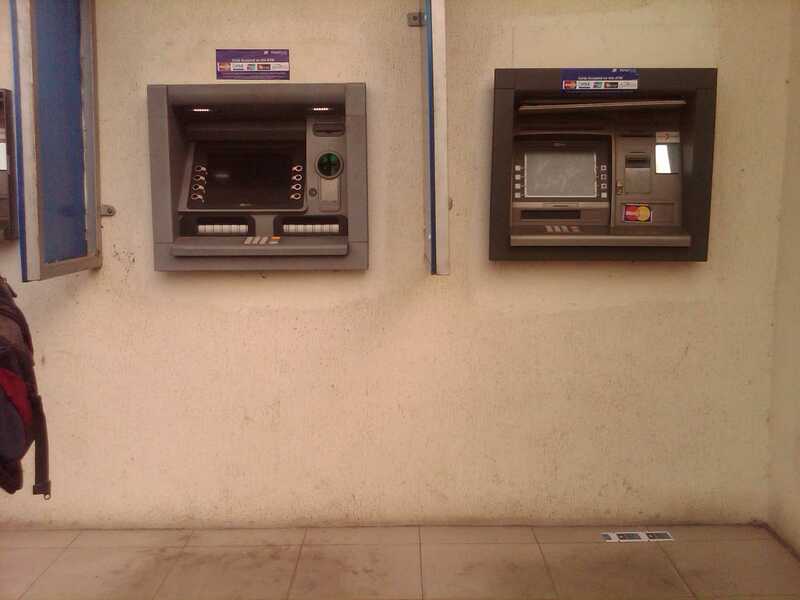 From experience, it is advisable to always use the ATMs of the banks where your account is located. Apart from not paying a fee of N100(as it applies in Nigeria) it reduces the stress you may have to go through if there is any problem; and also it reduces the time you may have to wait to get the problem sorted out. 9. Where the transaction’s processing is slow, it is advisable that you discontinue the usage of the machine, if your card is not seized by the machine. Cases abound of card seizures after a prolonged waiting for the transaction to be processed. 10. If you have forgotten your password, contact your bank. Your card may be seized by the machine after three failed attempts. It costs nothing to take good advice.